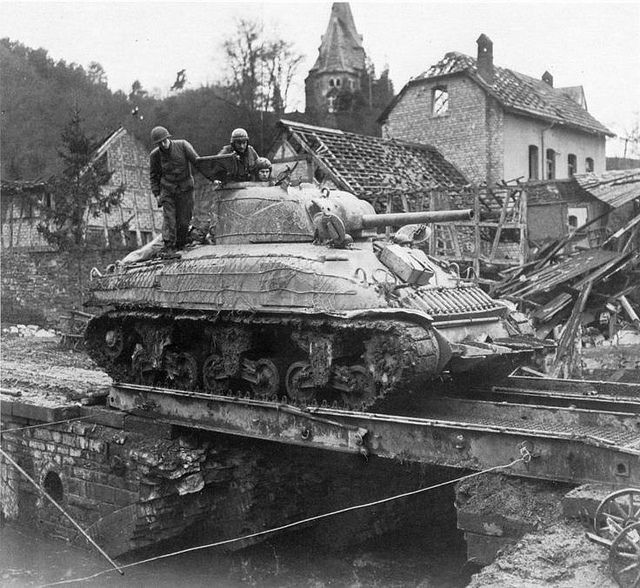 M4A1 Sherman: First Into Production, when it began production, It Was The Most Advanced Tank In The World. 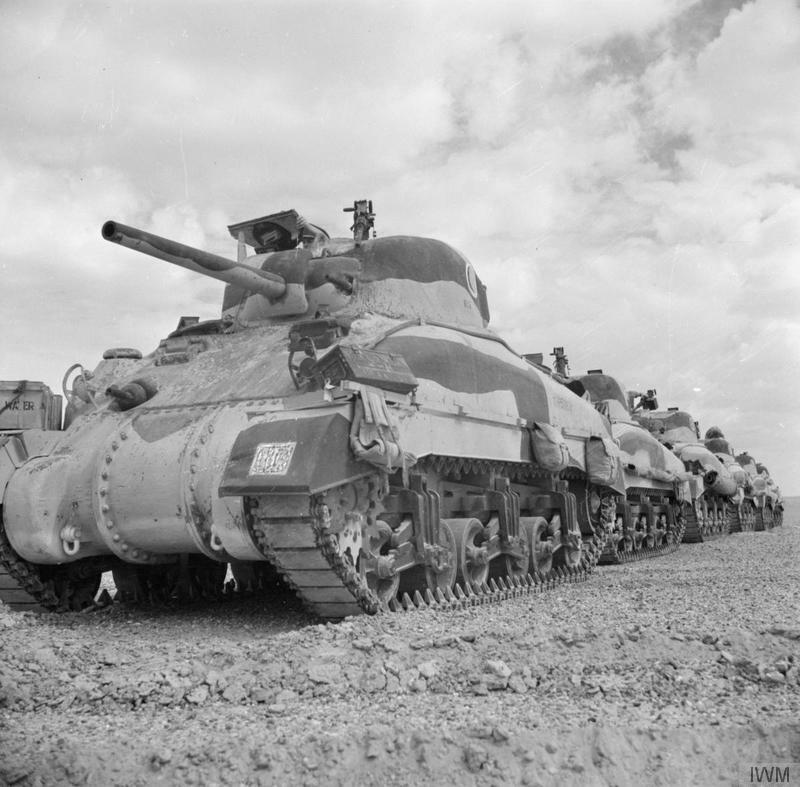 This was virtually the same tank as the M4, with the same motor and automotive systems and armament. 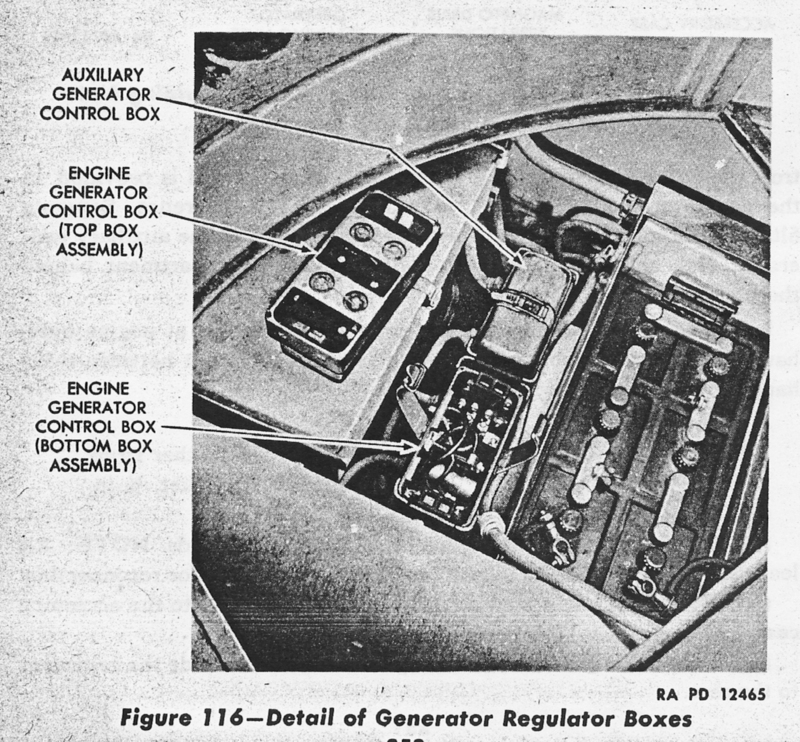 The key difference was the cast upper hull. 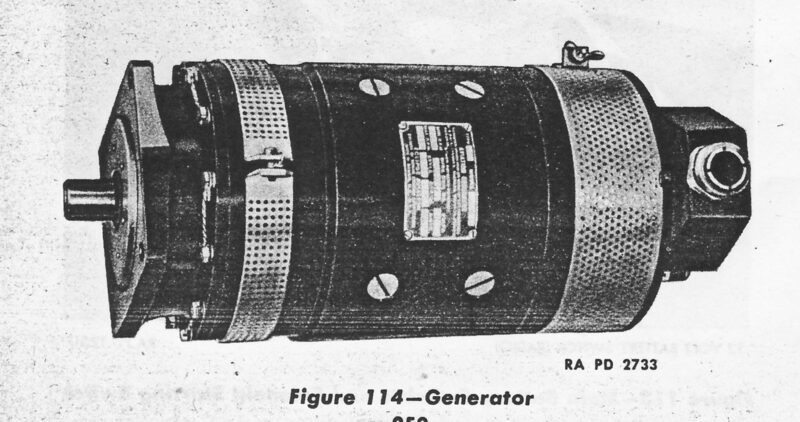 The upper hull was one huge single casting. 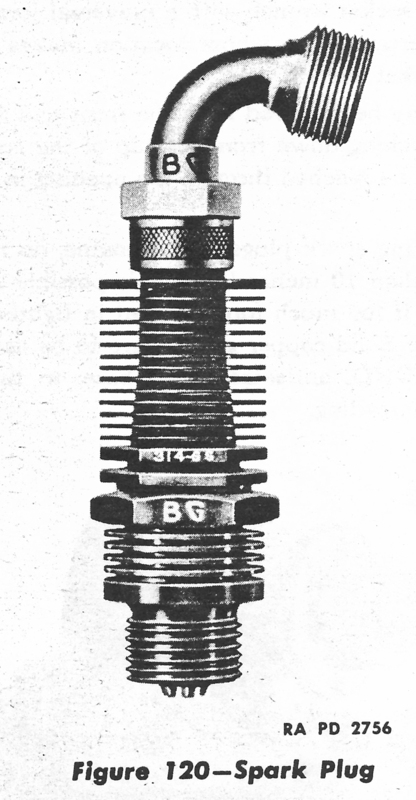 This was a very hard thing to do with casting technology at the time, and something the Germans could not have reproduced, they lacked the advanced technology, and facilities needed to do so. 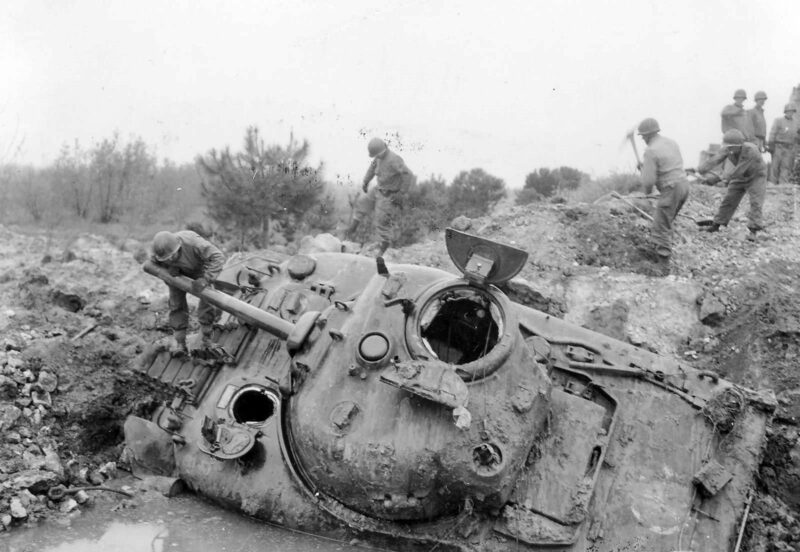 Everything from hatches to wheels, and turrets, and guns were interchangeable with the M4 and other Sherman models. 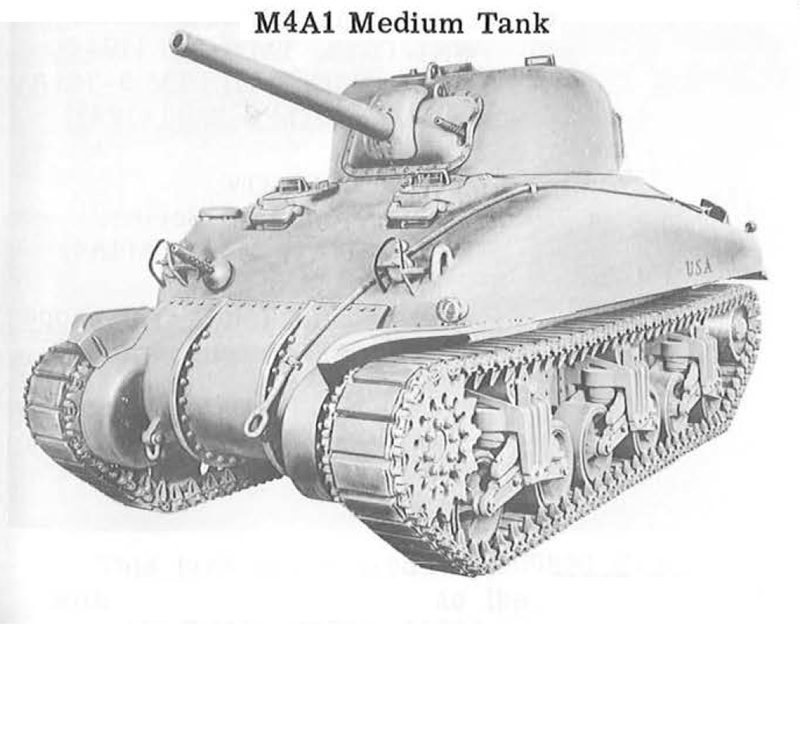 The M4A1 saw production longer than any other hull type. 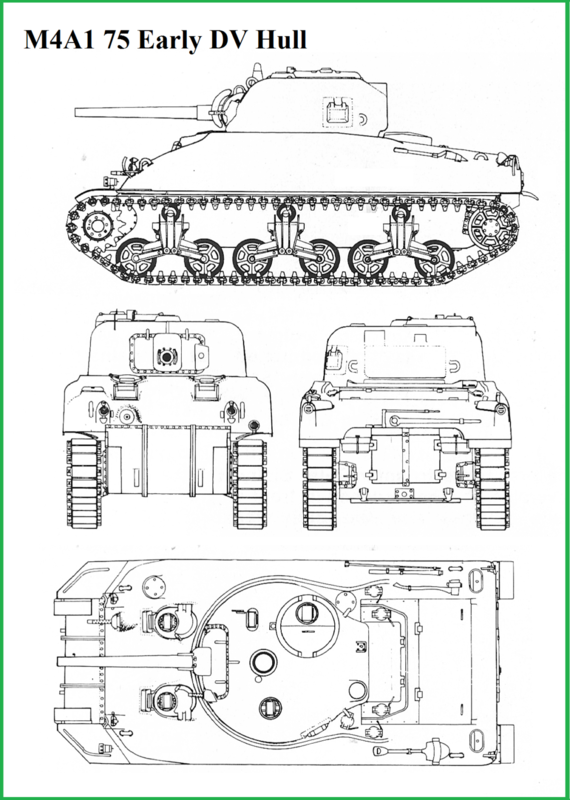 It also saw all the upgrades like the improved large hatch hull with cast in armor over the hull ammo racks, the T23 turret with 76mm gun, wet ammo racks and HVSS suspension system. 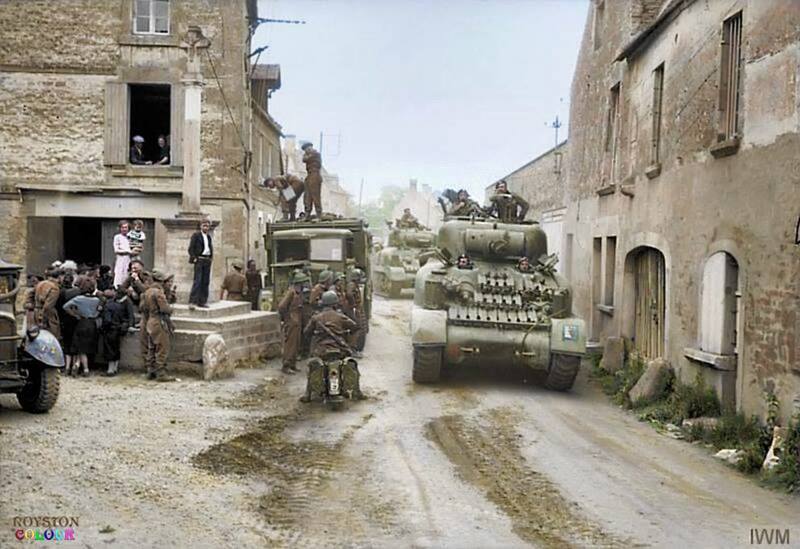 It was 30 of these M4A1 76 HVSS tanks that were the last Shermans ever produced. 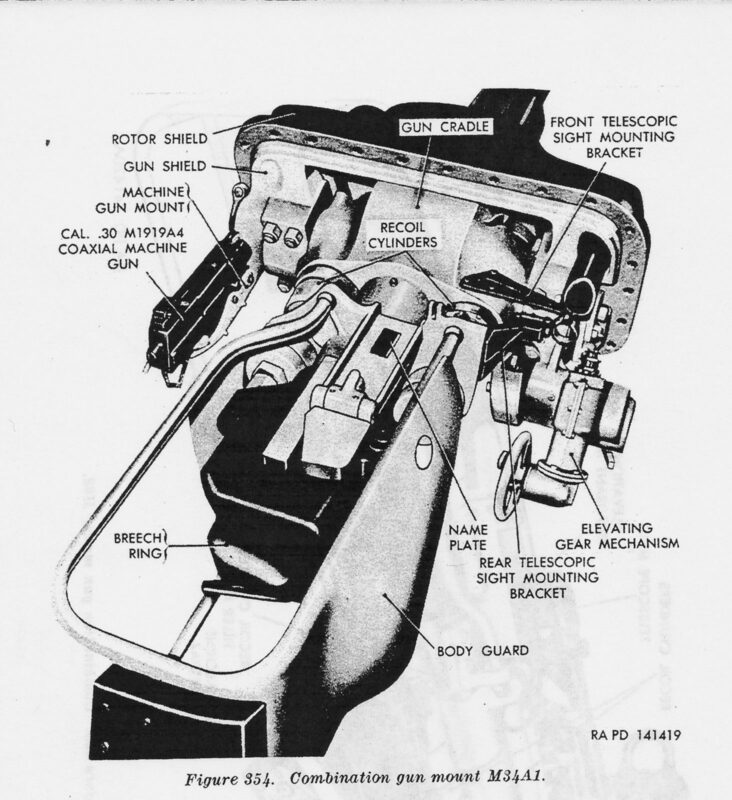 The M4A1 was also the first to see combat use with the improved M1 gun and T23 turret during operation Cobra. 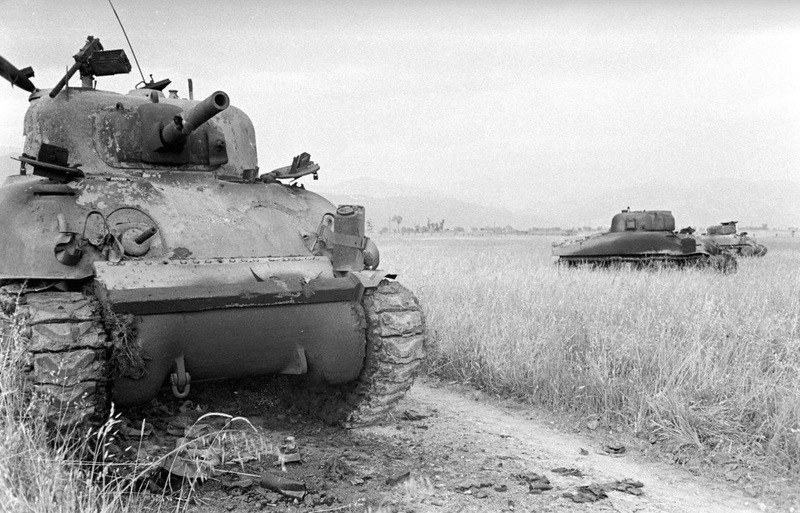 These tanks would also be the basis for the Israeli M51 Sherman. 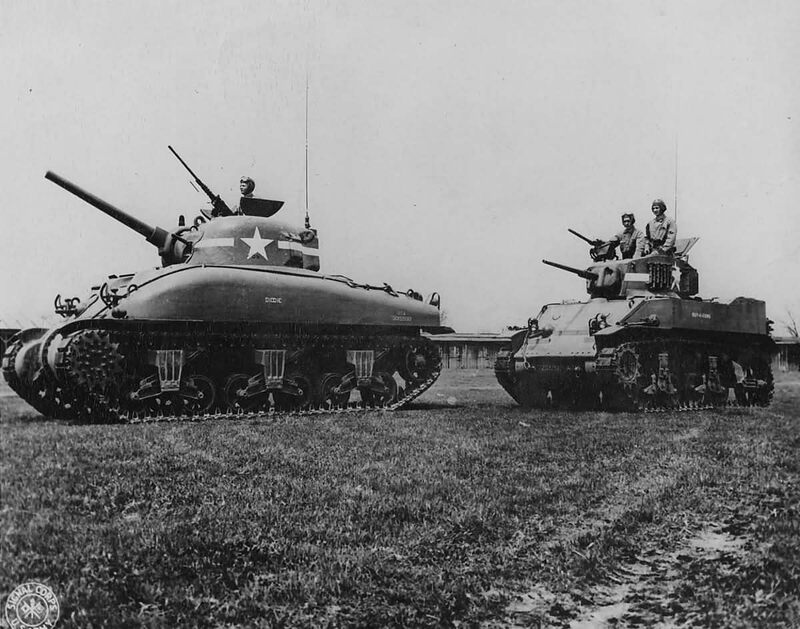 Three factories produced 9527 M4A1s with all turret types from Feb 42 to July of 45. 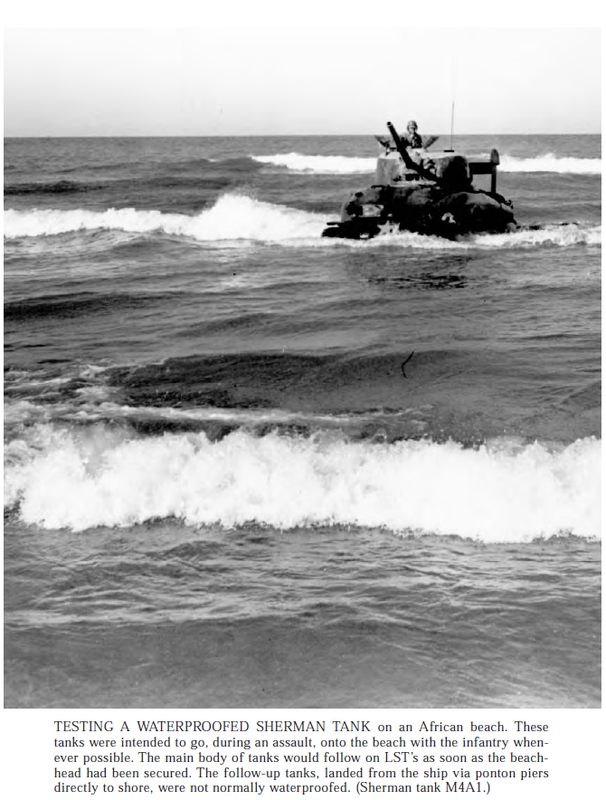 The US Marines used one company of these tanks during the Cape Gloucester campaign, all small hatch M4A1 75 tanks. 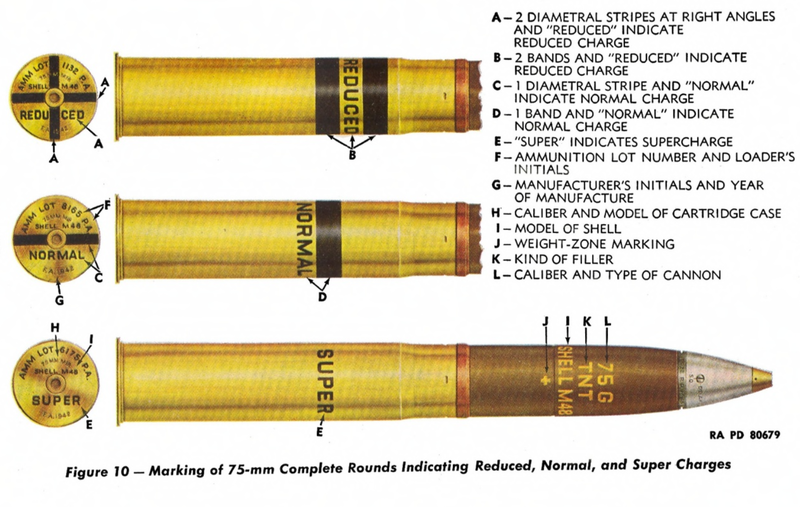 This was the only use of this type by the U.S. Marines. 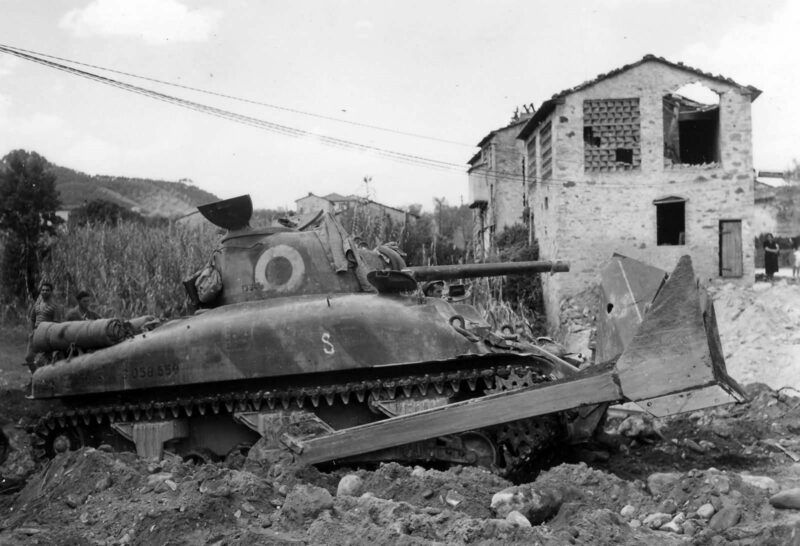 The M4A1 saw extensive upgrades, including a large hatch hull, used with both 75mm and 76mm turrets. 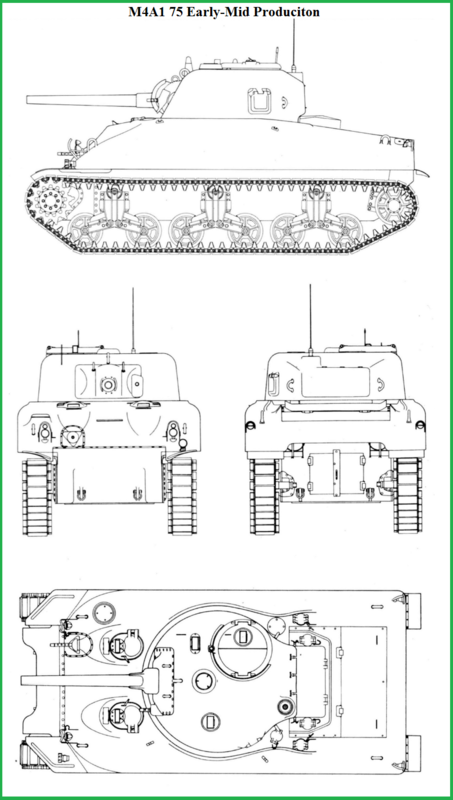 These Line drawings show different M4A1 variants based on production time. 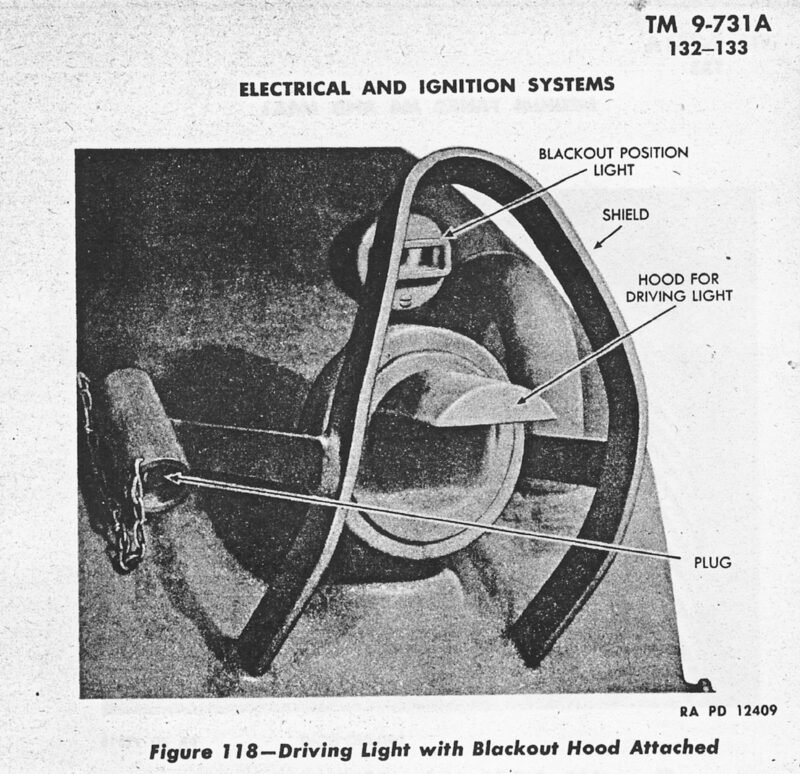 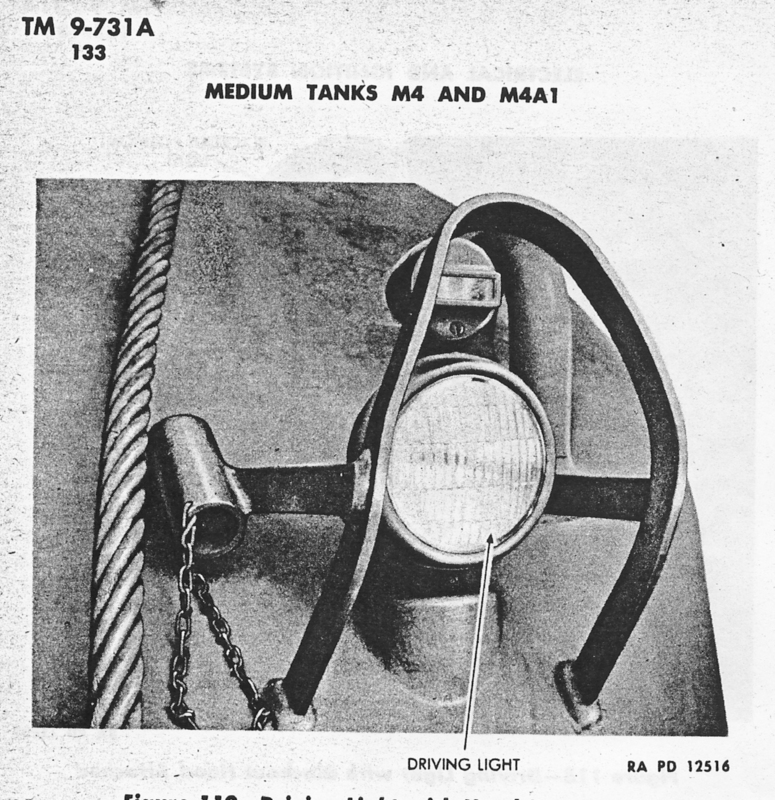 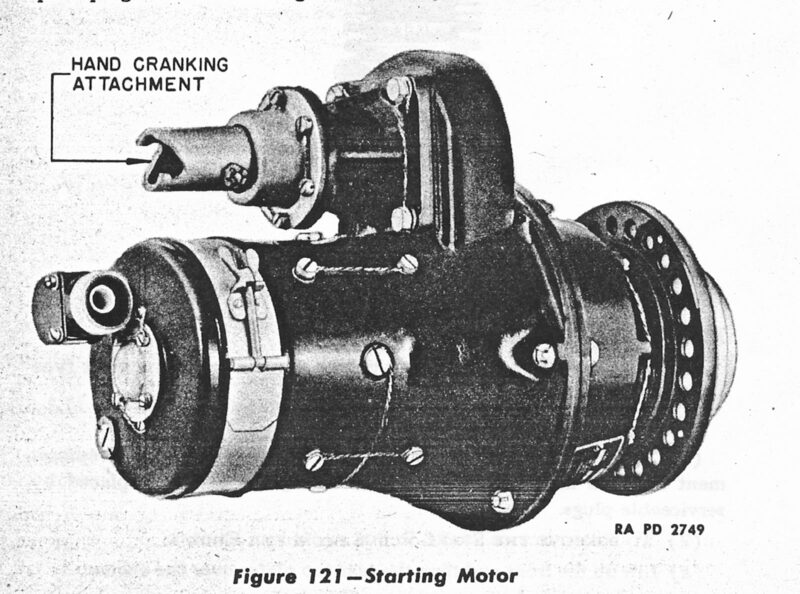 This Drawing shows an M4A1 tank with direct vision ports for the driver and co-driver. 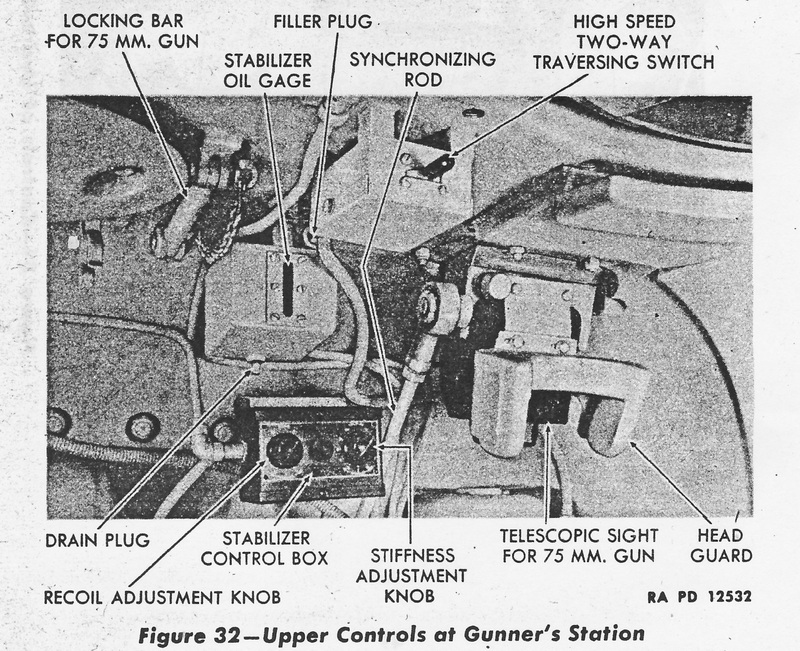 These ports could allow bullet splash to enter the crew compartment. 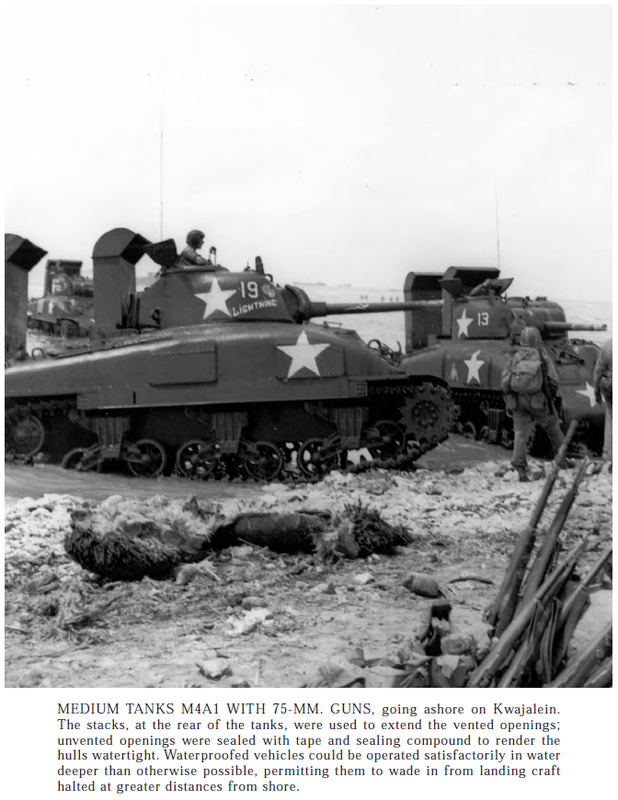 The ports were also on Early M4, M4A1, M4A3 and M4A4 tanks. 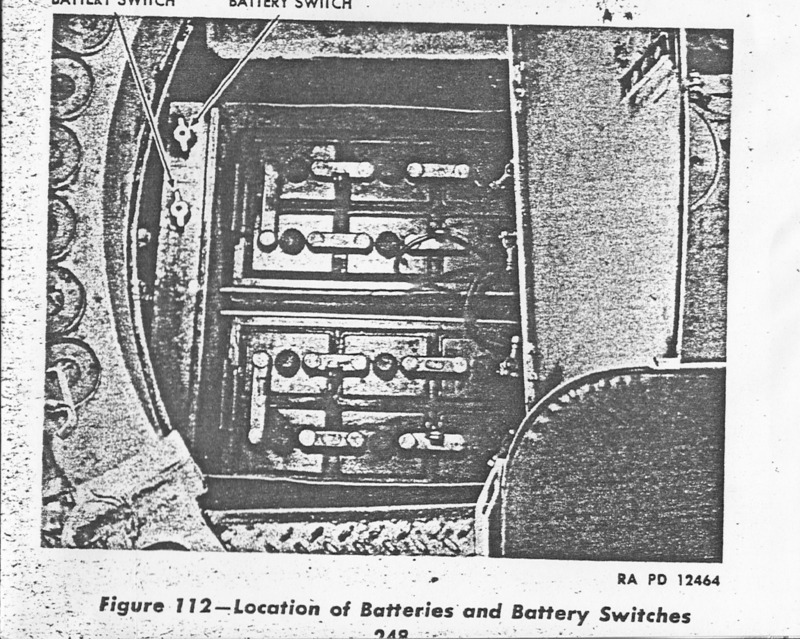 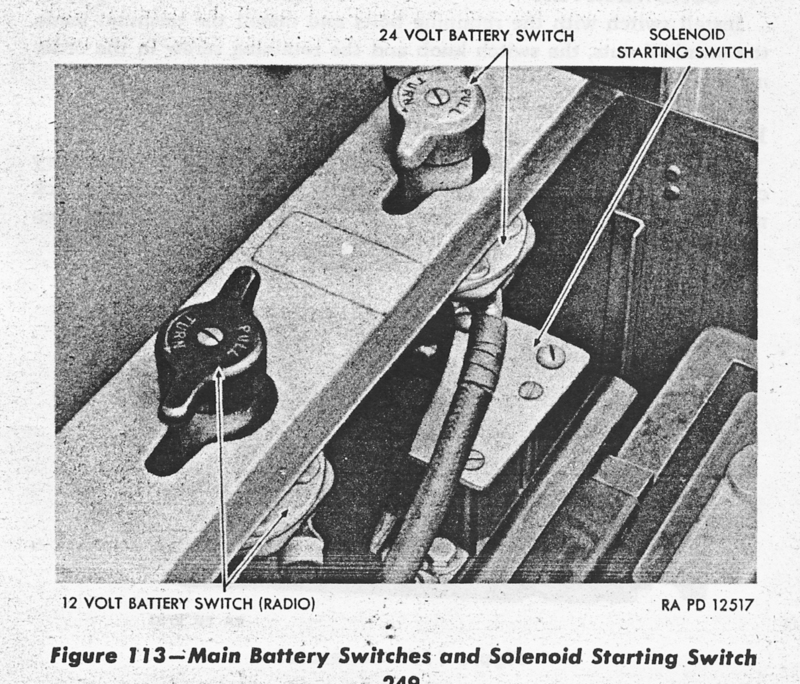 Most factories eliminated the DV ports from the production tanks fairly fast, but one factory left them in until 1944! 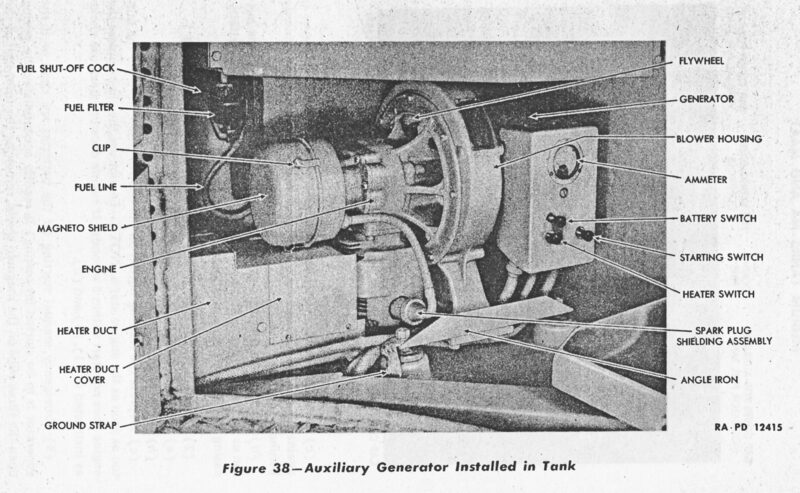 This tank would have all the unprotected ammo storage in the hull and sponsons. 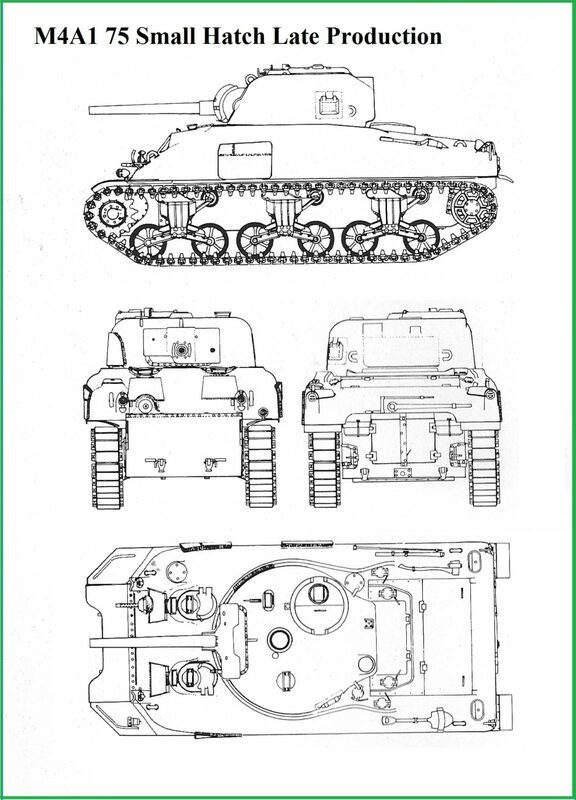 This version you can see the DV ports are gone but it still has the short gun mantlet and early bogies. 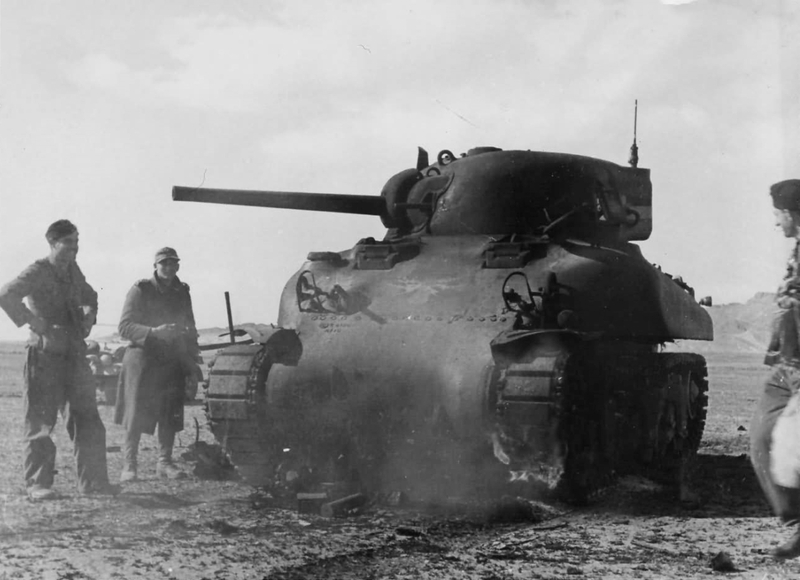 This version is a late production small hatch M4A1 75 tank. 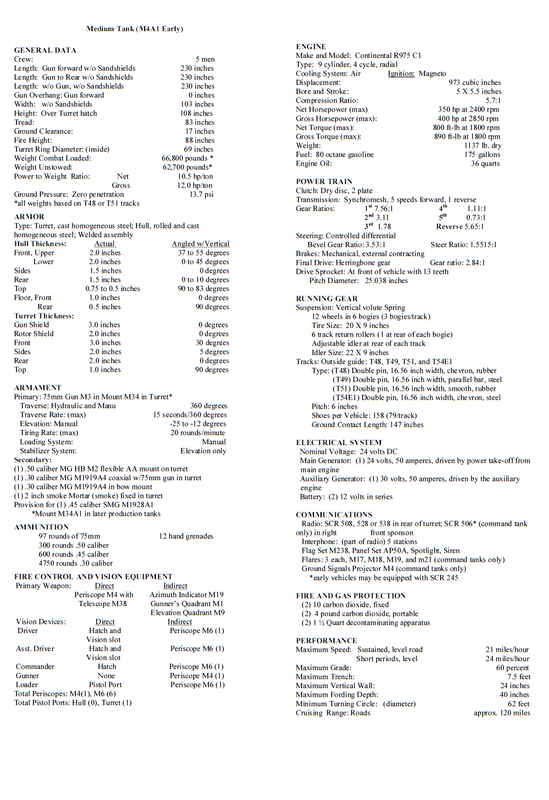 it has all the upgrades in the quick fix improvement, the armor over the sponson ammo racks. 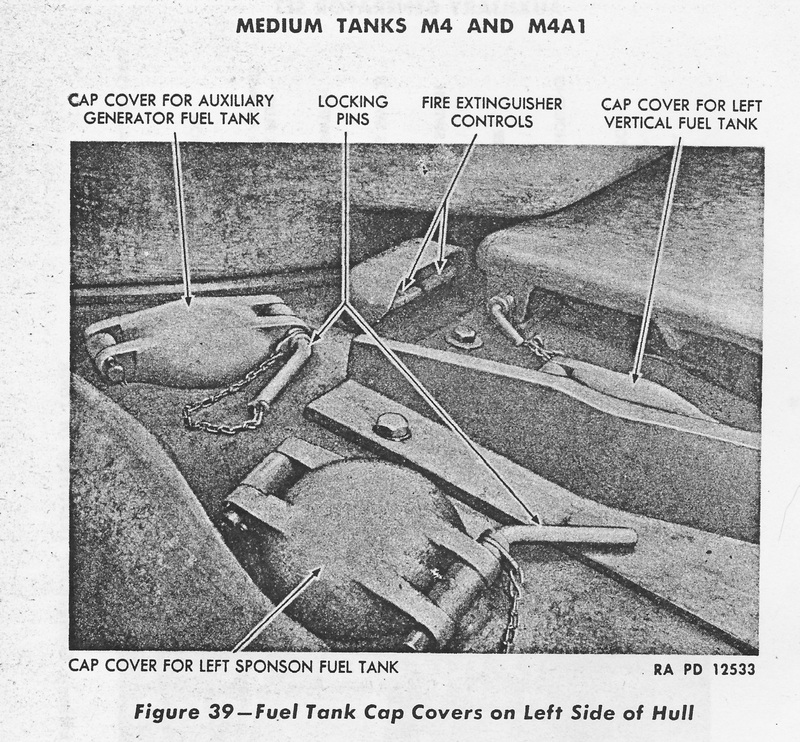 The smaller armored 4 or 6 round read rack on the turret floor, the cheek armor over the thin spot on the turret near the gunner, though this vintage could also have turrets with an improved thicker casting. 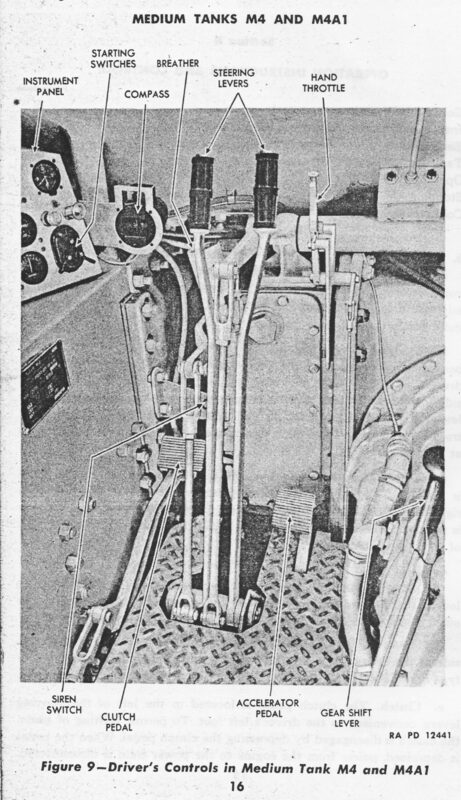 Note the heavy-duty bogies. 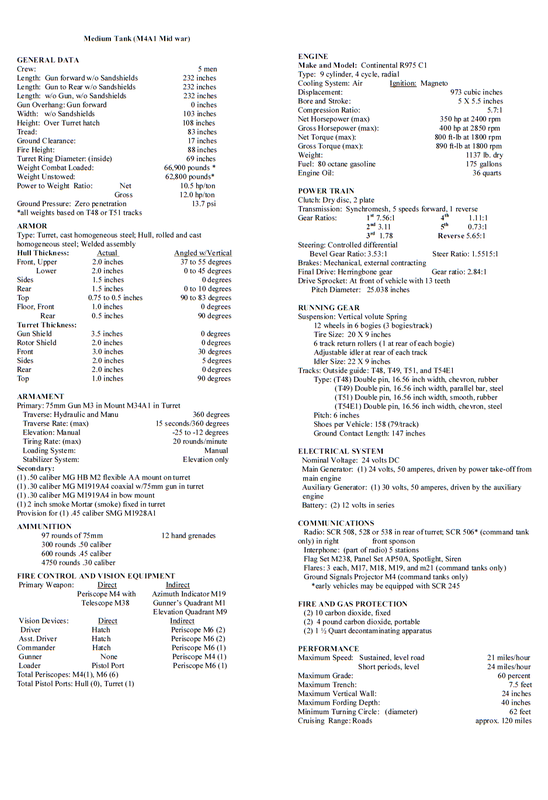 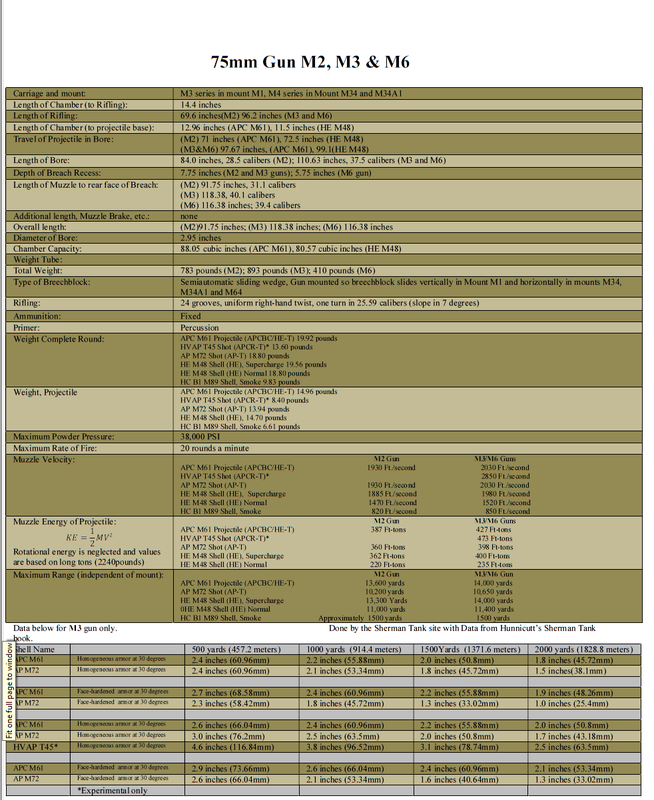 M4A1 Model Specification Sheets: Early and Mid war. 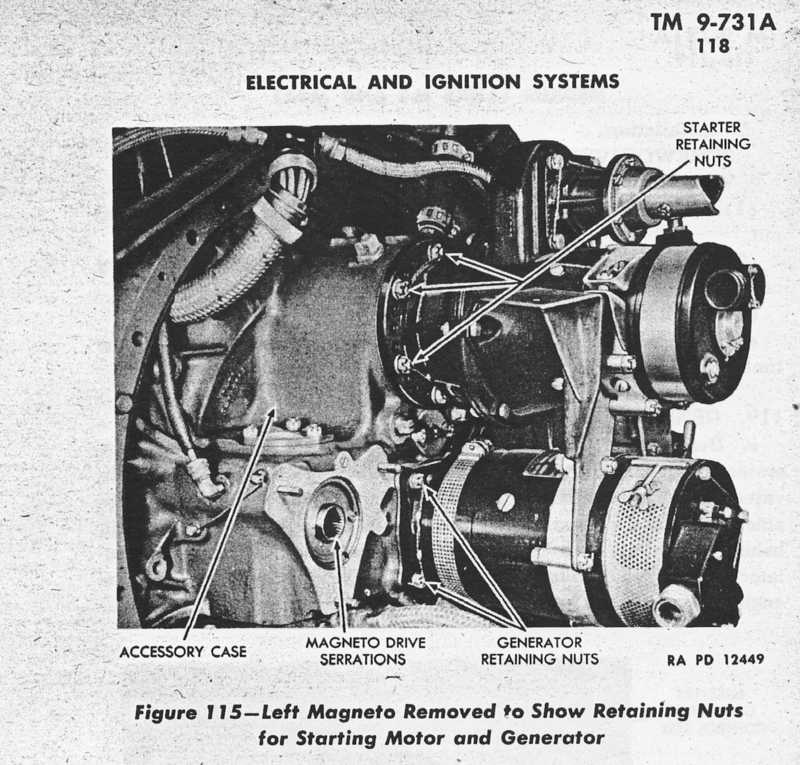 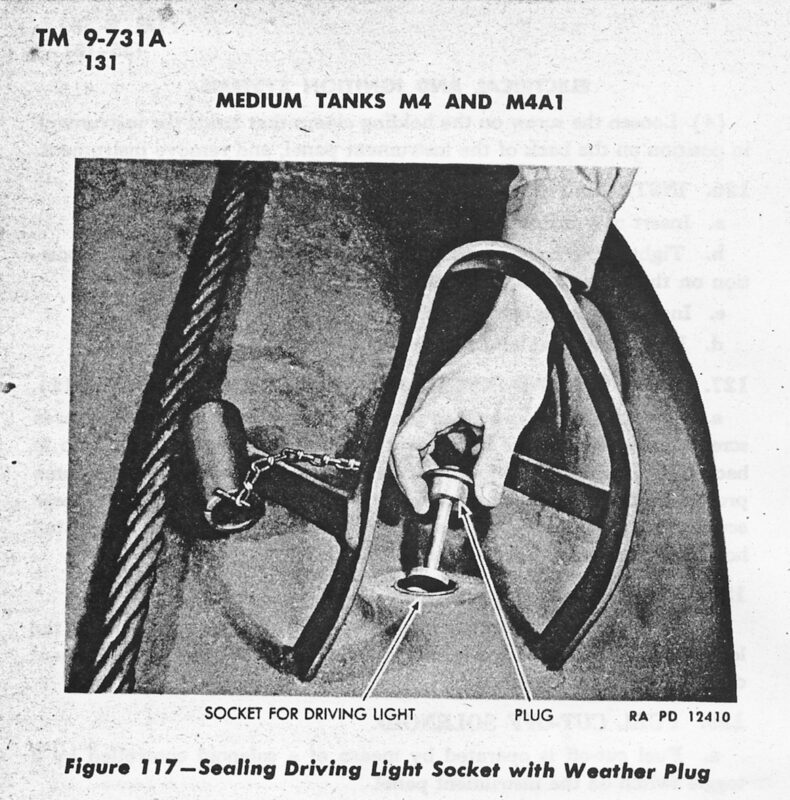 Some Images from the TM9-731A, the early tech manual for the M4 and M4A1. 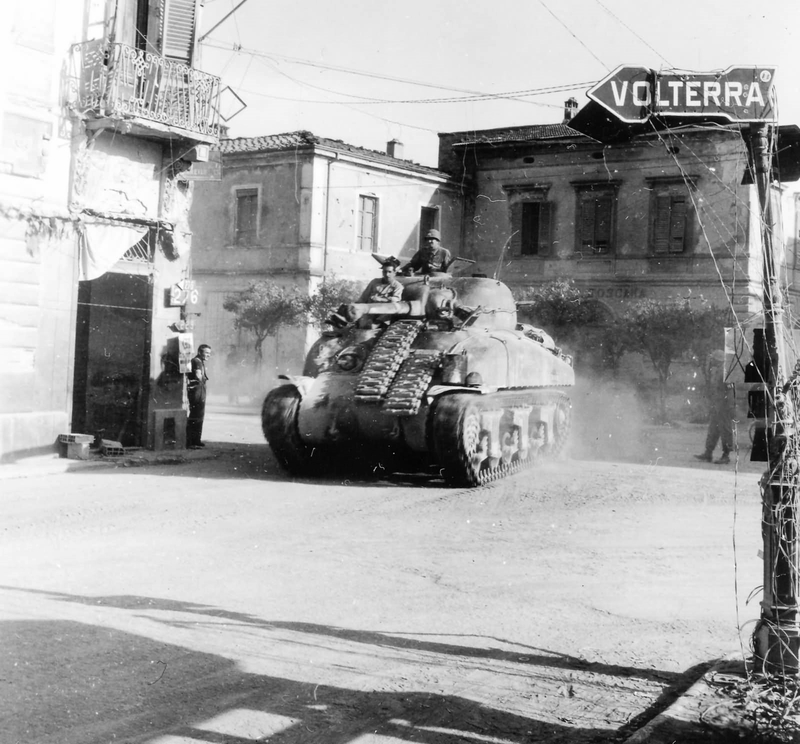 An M4A1 75 tank, probably in Italy, but it could be northern Europe as well. 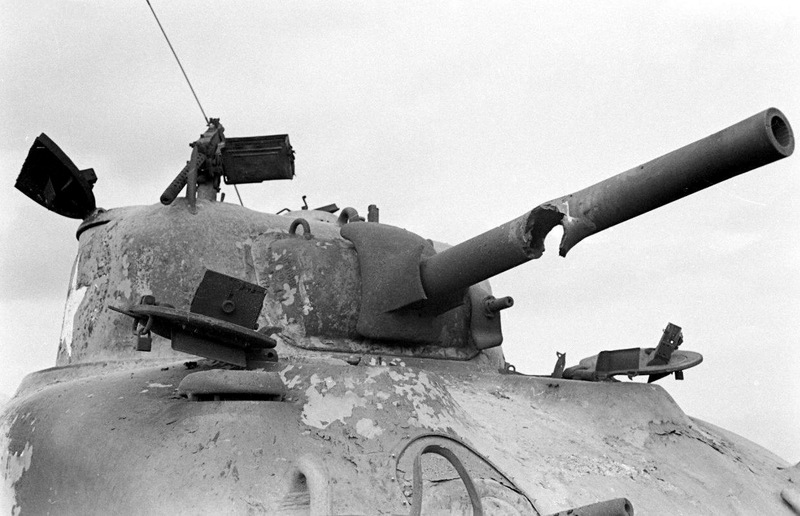 Lots of stuff on the back deck of the tank. 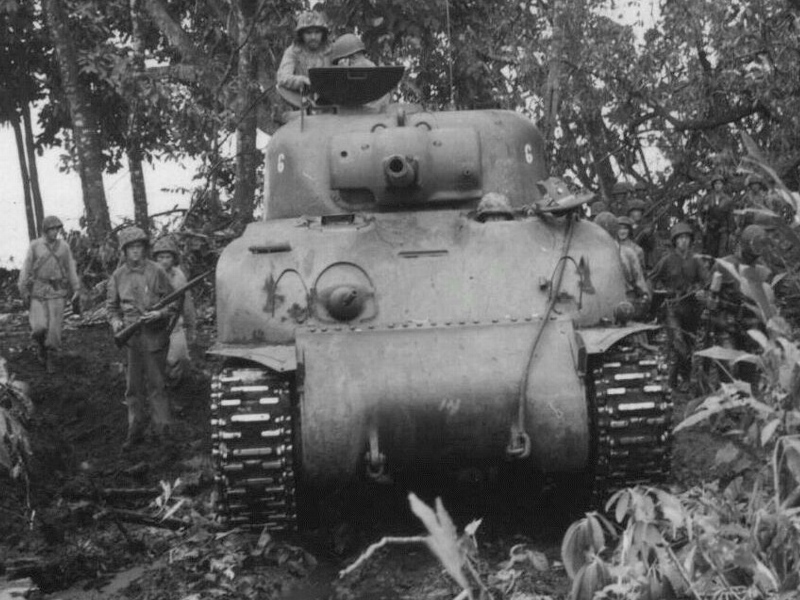 The M4A1 in this image is the rare case of it being used by Marines, in the Cape Gloucester campaign. 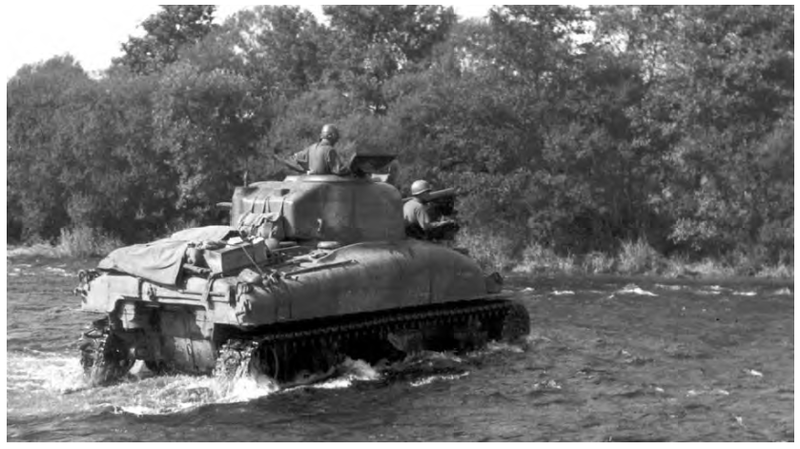 Corduroy log roads had to be built in many areas to get the Shermans to the fight in the swampy jungle terrain. 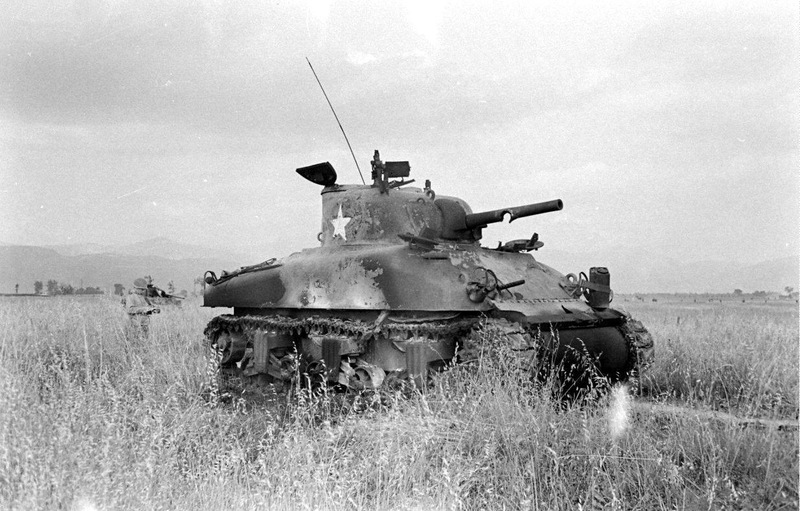 An early M4A1 with an M5 light tank. 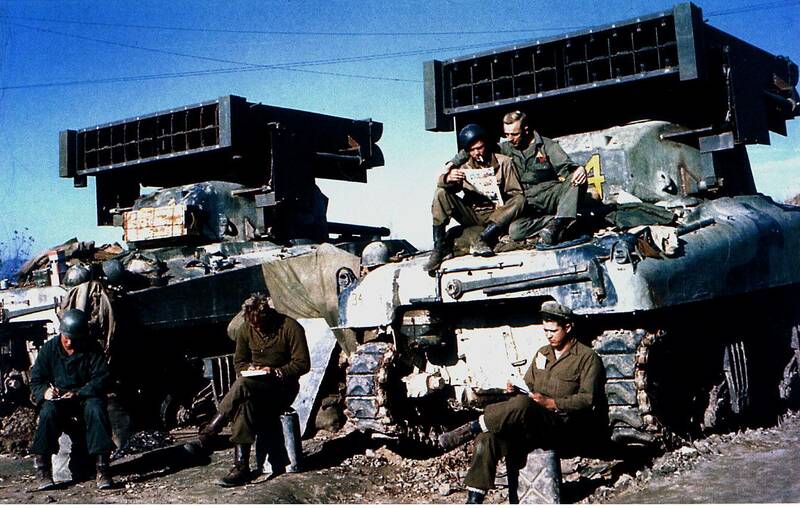 I’d bet training in the states, but it could be north Africa. 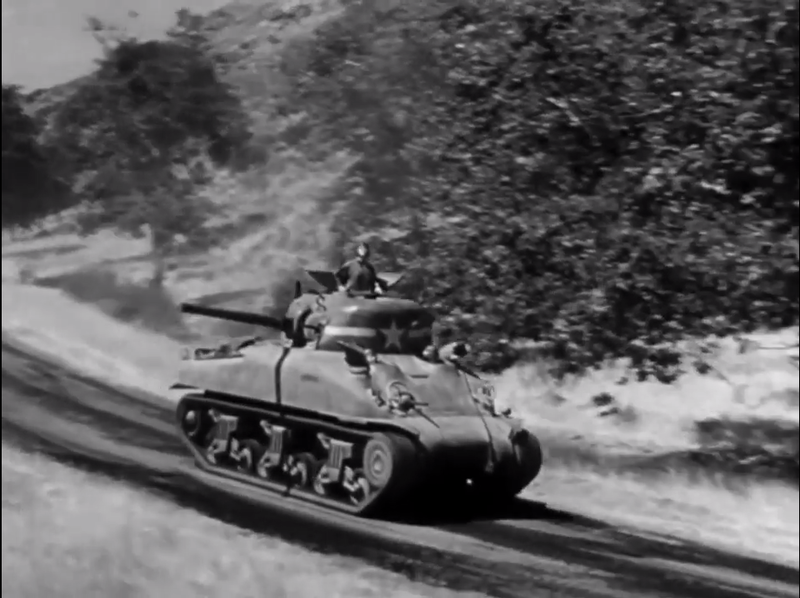 A shot of an M4A1 75 from the Army Training film, security on the march. 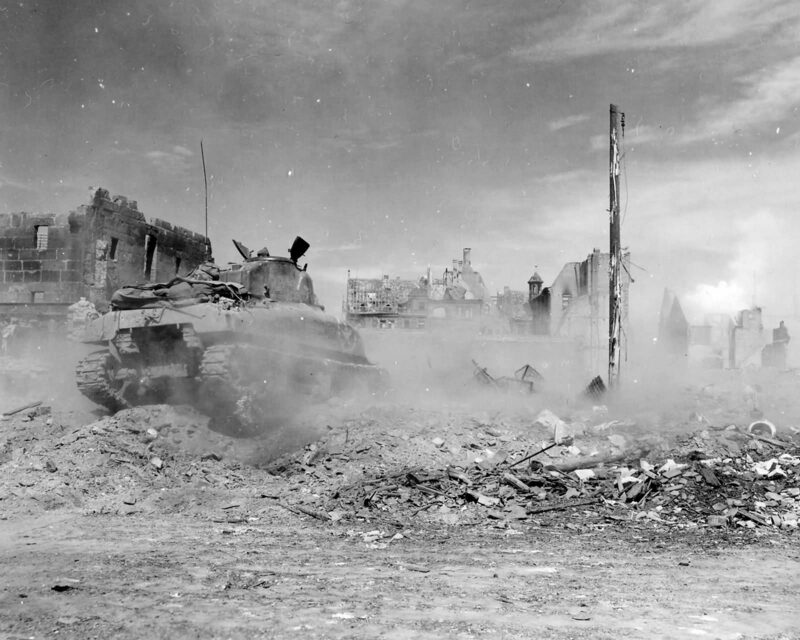 This film was made with the help of Hollywood and filmed on one of the Studios back lot. 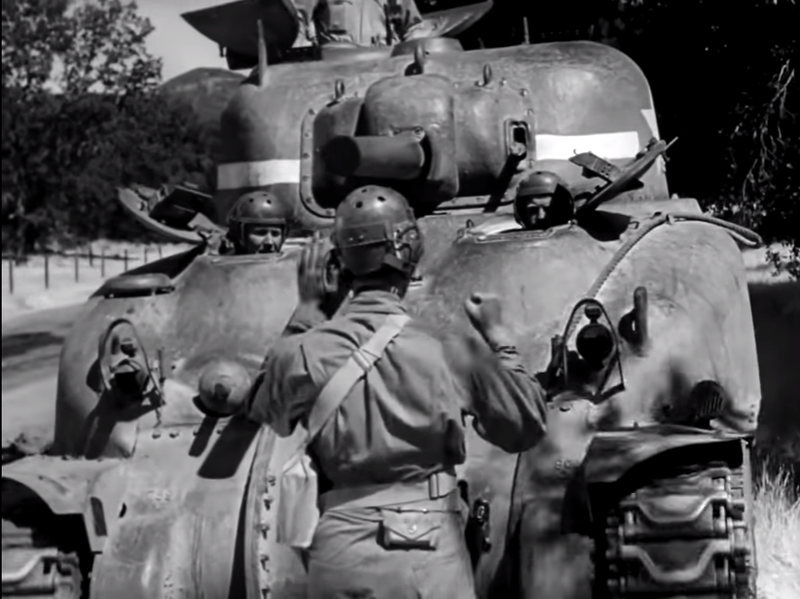 This is another shot from the Army training films Security on the march. 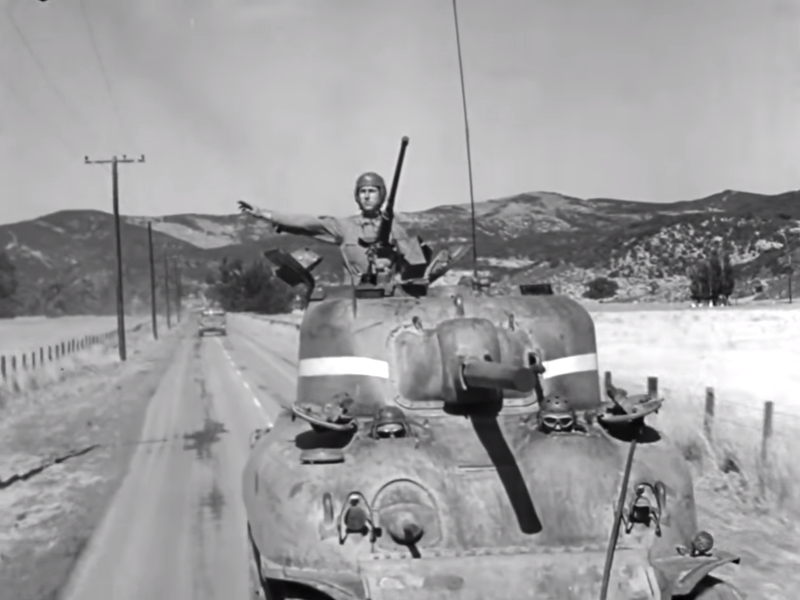 The commander is signaling the tank behind him who will repeat the signal to the tank behind him. 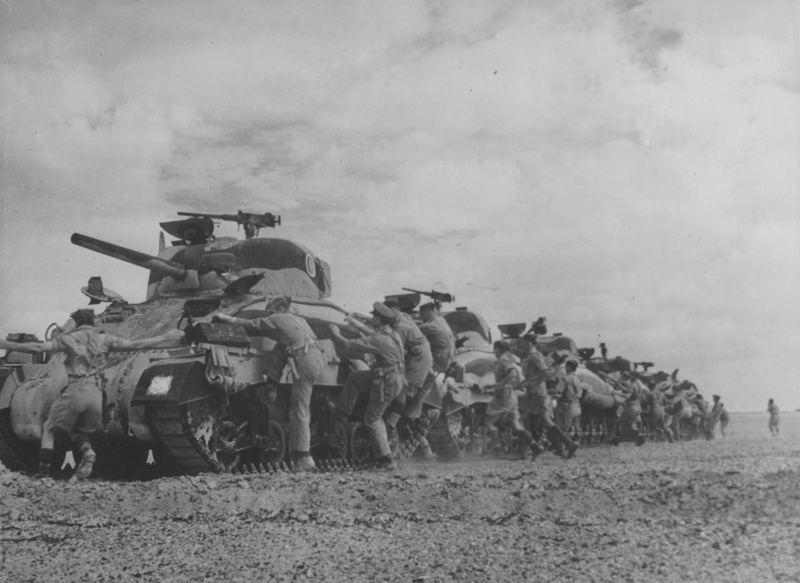 More stills from ‘Security on the March’ this time a crewmember, is guiding the driver backing the tank into cover. 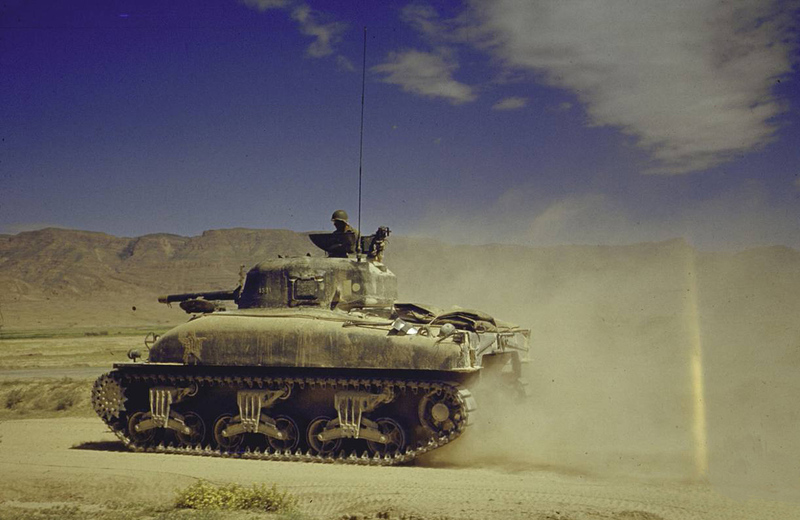 A color shot of an early M4A1 75, maybe in North Africa, or maybe in the desert training center in California. 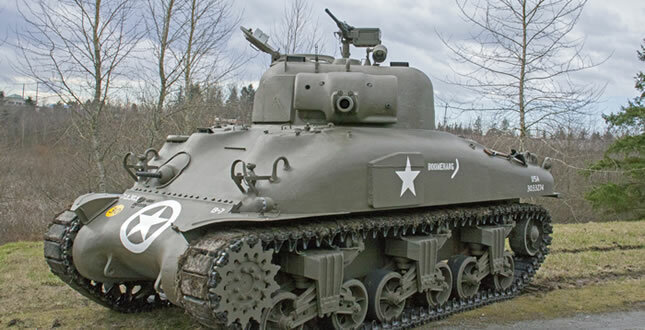 A nicely restored mid to late production M4A1 75. 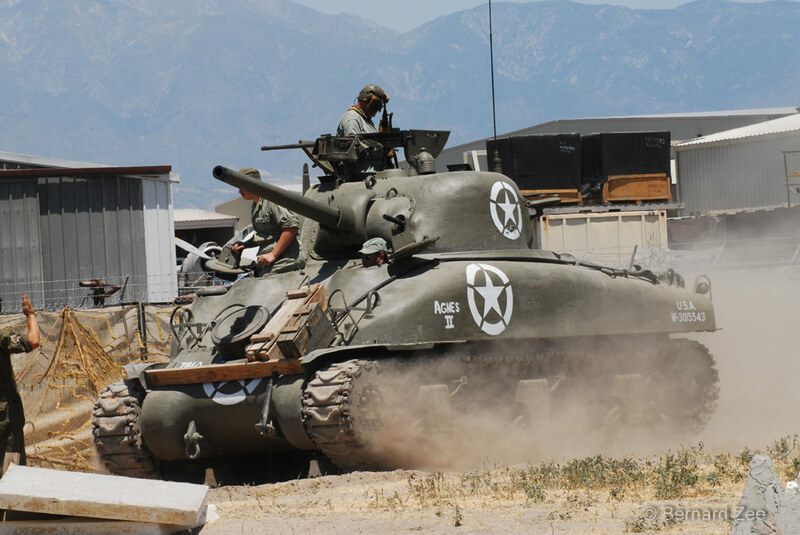 Another nicely restored M4A1 75, this one’s pretty early but not a DV tank. 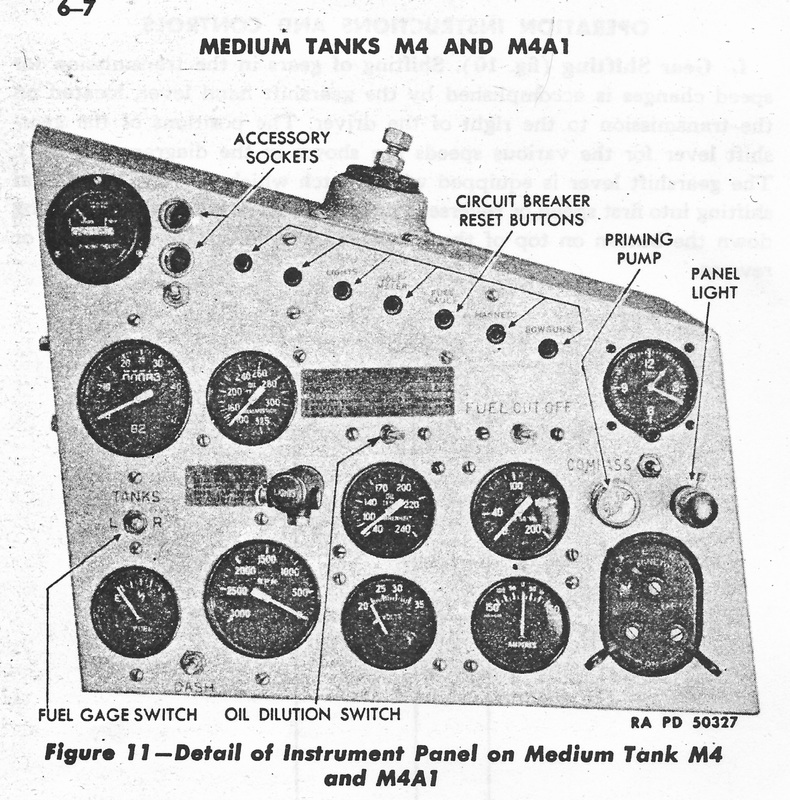 I think this is the Planes of Fame’s M4A1. 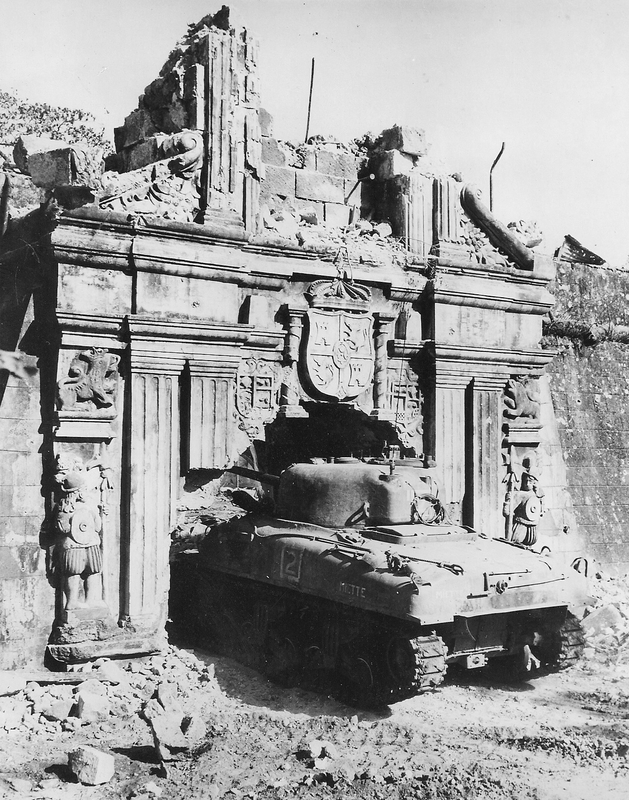 An M4A1 entering Fort Santiago in Manila, during the campaign to retake the Philippines from the Japanese. 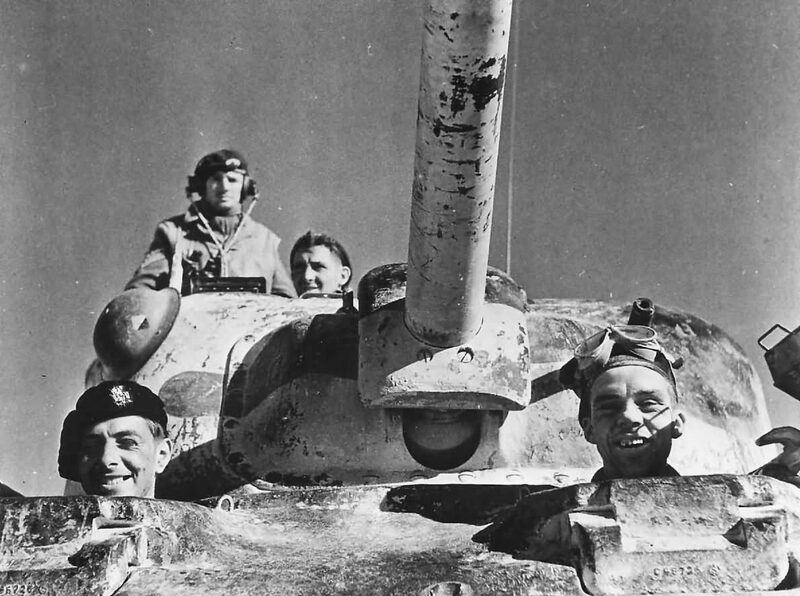 Some British, or Canadian, Sherman II, the crew seems happy enough, maybe they know they’re in the best tank in the world at that time.